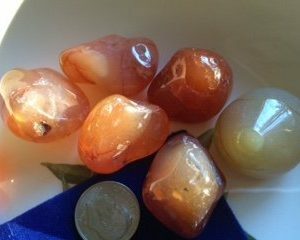 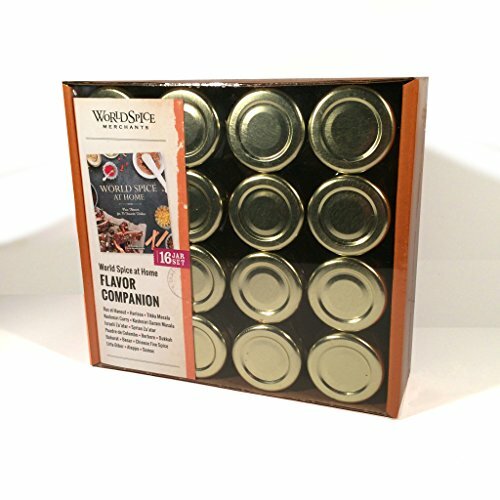 Cinnamon has been used in traditional medicine for thousands of years for its many health benefits. 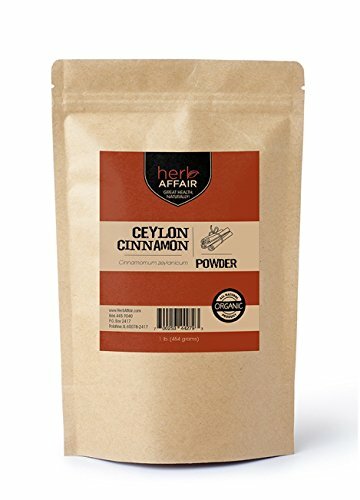 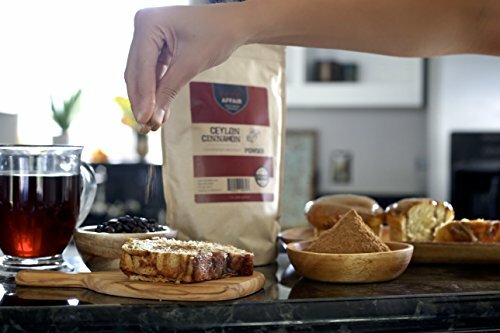 When you buy your Organic Ceylon Cinnamon Powder from Herb Affair, you can be confident you’re getting a high quality USDA Certified Organic product, and will be given the very best customer service. 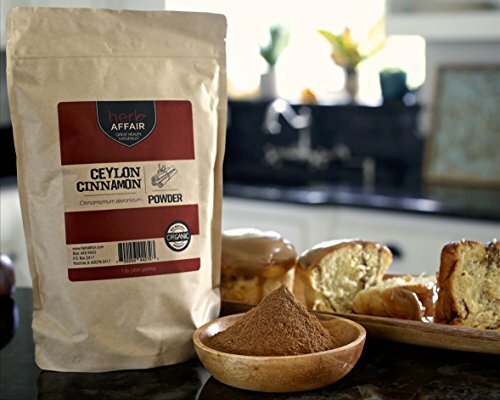 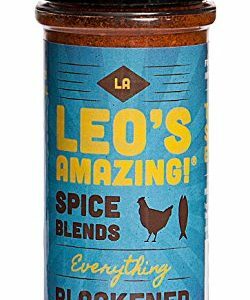 You’ll never need to worry about getting fresh, high quality Ceylon cinnamon powder again…WE GUARANTEE IT OR YOUR MONEYBACK!